Shelter Point's early soundscapes hinted at the astral sounds of Boards of Canada and Mount Kimbie, providing the backdrop for their vocals. 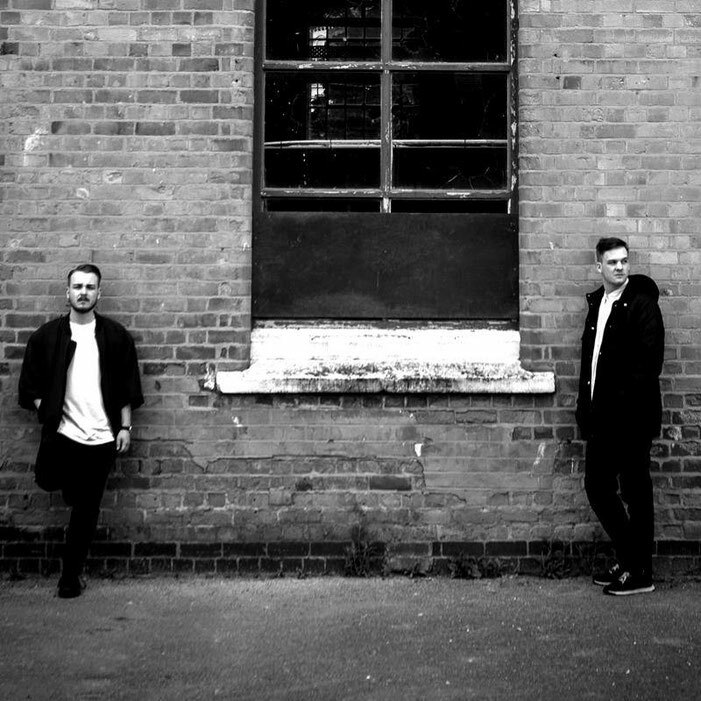 Developing their sound with a series of tactile exercises in melancholy electronica, UK based two-piece Shelter Point seek to impress once more. 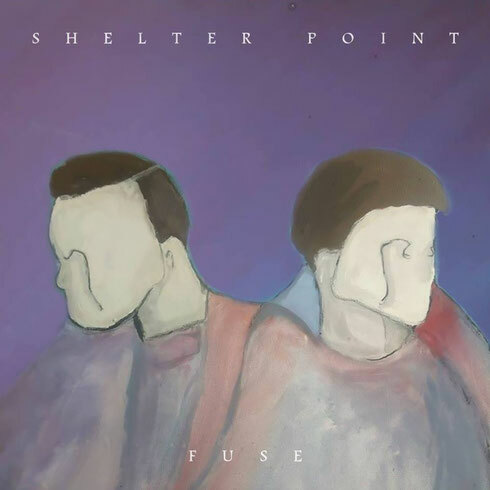 ‘Fuse’ showcases Shelter Point's evolvement; the textural song writing as sharp as ever and poised vocal reintroducing their dark and meditative quality. Having played at Great Escape, Live at Leeds, Record Store Day, Bestival and supported Jack Garrat. plus live sessions including BBC Introducing, Red Bull and Vevo DSCR, Shelter Point’s future is set through a forthcoming string of new singles and full length album in 2017. Hi there! This is my 1st comment here so I just wanted to give a quick shout out and tell you I really enjoy reading through your articles. Can you recommend any other blogs/websites/forums that deal with the same subjects? Thanks a ton!